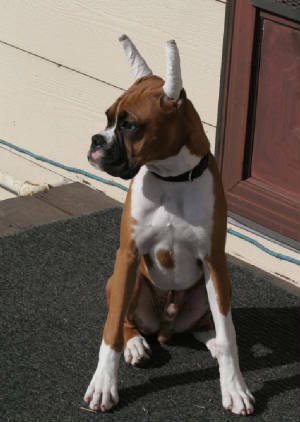 Welcome to our Website, we are a family based kennel that have a love for Boxers. We believe that temperament and health are the number one priority in the betterment of the Boxer breed. Our dogs live indoors with us and are a big part of our family.